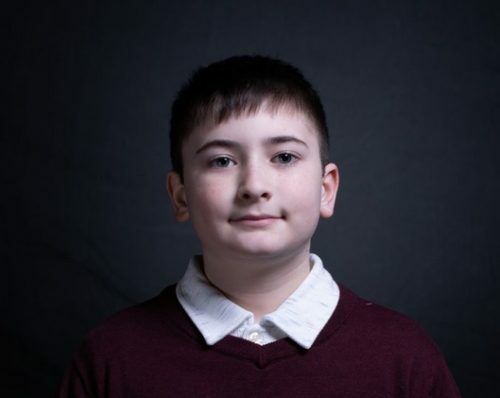 The White House announced that an 11-year-old named Joshua Trump will attend the State of the Union (SOTU) address because he has been bullied for sharing President Donald Trump’s last name. It’s tradition at the SOTU for elected officials in Washington to invite a constituent, often someone who represents an issue that the politician wants to bring some attention to. For example, four members of Congress are inviting transgender servicemembers to draw attention to the transgender military ban. Speaker Nancy Pelosi (D-CA) is inviting Fred Guttenberg, the parent of a Parkland shooting survivor, to bring attention to the issue of gun violence. Senator Kamala Harris (D-CA) invited Trisha Pesiri-Dybvik, a furloughed air traffic controller, to bring attention to the damage caused by the government shutdown. And the Trumps’ guests includes Joshua Trump, a 6th grader in Delaware who says he has been bullied because of his last name. He was invited to draw attention to the serious issue of people being bullied. But life isn’t all art history and petting zoos for the 11-year-old Joshua. Many are questioning what message the Trumps are trying to send by having Joshua as a guest. The issue of bullying in school is serious, although for the vast majority of the victims of bullying, it has nothing to do with sharing Donald Trump’s last name. She could have also invited transgender students, whose federal protections were rescinded in 2017 when the Trump administration nixed Obama era guidelines that banned discrimination against transgender people in public schools. But Trump, who has a history of name-calling and bullying political opponents, is perhaps only able to empathize with the victims of bullying if they share a trait with him, like his last name. The Trumps’ other SOTU guests include family members of two people who were killed by an immigrant, to drum up xenophobia by portraying immigrants in a negative light.